PropertyGuru Vietnam Property Awards 2018 is one of the prestigious awards to confirm the name of investors in the real estate. Realestatevietnam points to the winners of this year’s awards. The fourth property held in Vietnam, PropertyGuru Vietnam Property Awards 2018 is a playground for prestigious real estate investors with contributions to the project, social responsibility, sustainable development. This is a prestigious award in the PropertyGuru Asia Property Awards, the largest and most prestigious real estate award in Asia. Awards are a reliable measure, seeking and honoring reputable investors, quality real estate projects. These are big names in the market with familiarity as well as the scale of the projects realized market. The acquisition of the PropertyGuru Vietnam Property Awards 2018 by investors is also tied to prominent projects, attracting attention and interest in the market. 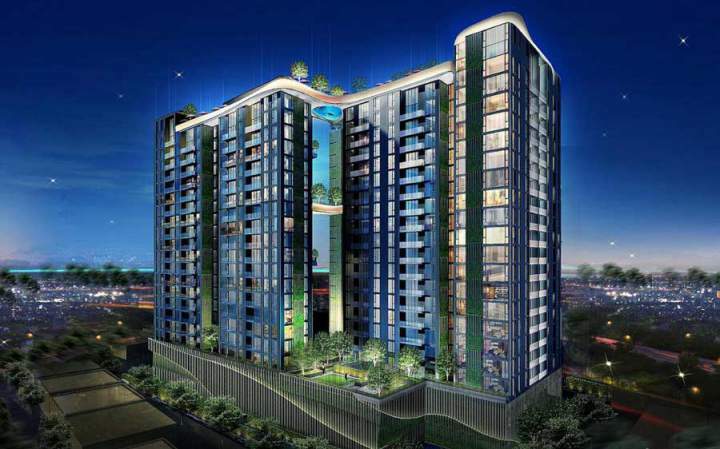 D-Edge Thao Dien Project by CapitaLand Owner. – CapitaLand Owner with experience in implementing many large scale and special projects of interest at PropertyGuru Vietnam Property Awards 2018 with D’Edge Thao Dien project. This is the project implemented in District 2, followed by the success of previous projects. D’Edge Thao Dien is a high end residential area equipped with modern facilities to serve the residents living standard quality. Citiesto project to bring PropertyGuru Vietnam Property Awards 2018 to Kien A investors. – Kien A investor wins PropertyGuru Vietnam Property Awards 2018 with Citiesto project. As one of the projects invested by Kien A financial as well as personnel, Citiesto project has many outstanding advantages. Under the direction of Kien A, Citiesto has a modern living space, quality standard works by market. This will be an attractive option for young customers who are in need of home ownership. Victoria Village Project by Owner of Novaland. 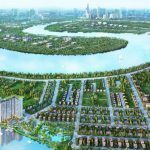 – Novaland Owner was named in the PropertyGuru Vietnam Property Awards 2018 with Victoria Village project in Thanh My Loi, District 2. 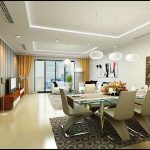 The project is planned in a synchronized and complete manner, including apartment services, and “home” with only about 100 products. Gamuda Land is bringing the PropertyGuru Vietnam Property Awards 2018 to Celadon City. The project is oriented development investors are modern urban areas, not only focus in each landscape design lines but also contribute to build successful community cohesive. 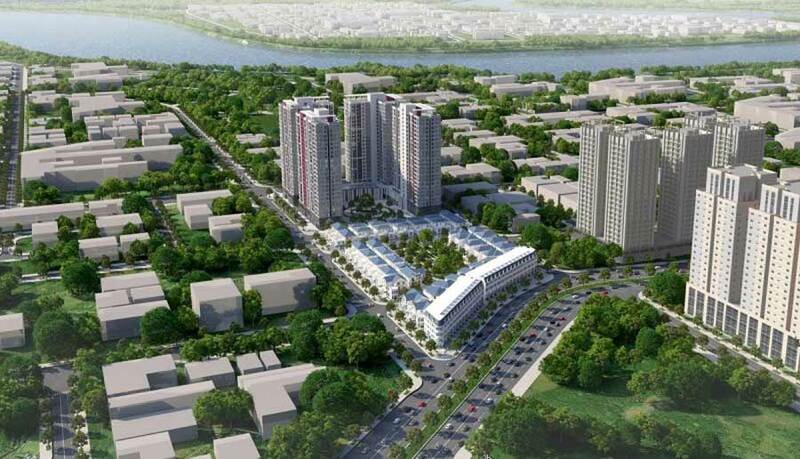 The Venica project of Khang Dien investor. – Under the rigorous evaluation from the judging panel, Khang Dien’s The Venica project has surpassed criteria such as brand prestige in the real estate industry; complete quality and delivery of the project … become a worthy unit in the award category Best Luxury Housing Development (Best Luxury Housing Project). The Venica Khang Dien is a five star luxury villa project. The project is designed in a Mediterranean aristocratic style on a 3.1 hectare campus. 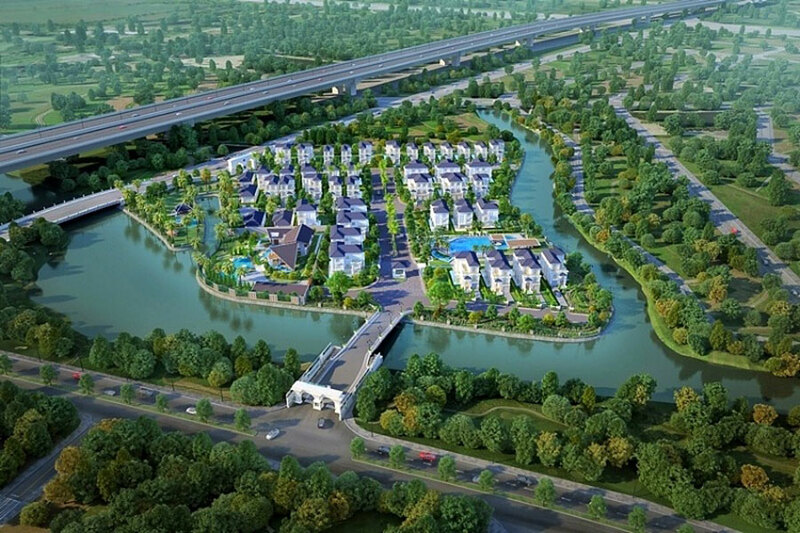 The special feature of the project is that it is surrounded by 3 river sides with a total length of over 1,000m. This project is considered a typical project, marking the special mark of rare investors in the super-luxury real estate. Khang Dien’s products are always received by the market and received the appreciation of professionals as well as customers. 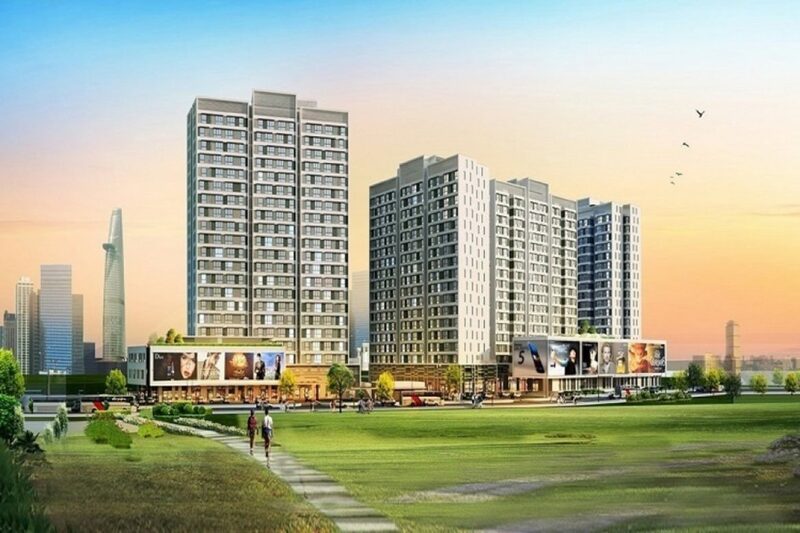 PropertyGuru Vietnam Property Awards is a playground for reputable real estate investors with contributions to the project, social responsibility, sustainable development. The award is not only meaningful in the real estate market in Vietnam but also a prerequisite for investors to reach out internationally. PropertyGuru Vietnam Property Awards is also part of the PropertyGuru Asia Property Awards – Asia’s largest and most prestigious real estate award. Awards are a reliable measure, seeking and honoring reputable investors, quality real estate projects. To receive the PropertyGuru Vietnam Property Awards, investors will be required to meet the criteria set by the award. These standards are fair, open and meaningful in the real estate market. Prizes are strictly selected under the jury of the jury. n particular, the PropertyGuru Vietnam Property Awards also participates in the supervision of BDO – the fifth largest accounting and auditing company in the world to increase the prestige of the award that any investor want to achieve. You are reading the article The winner of the PropertyGuru Vietnam Property Awards 2018 in the Real Estate category at https://realestatevietnam.com.vn/. Any information sharing, feedback please contact through Hotline 0909890897 (24/7) or email to info@realestatevietnam.com.vn. Is The Investor Of Thu Thiem Dragon Prestigious?